♥ Sweet Glamour Makeup ♥: WILD FLOWER AND CUTE PHOTO SHOOT MAKEUP LOOK! 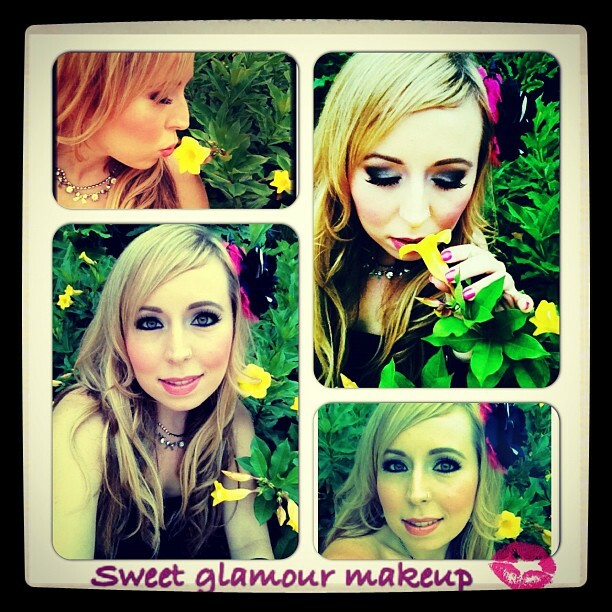 WILD FLOWER AND CUTE PHOTO SHOOT MAKEUP LOOK! A photographer has trying to get me to do a photoshoot for ages,and I was hesitant because it's been awhile,but I finally caved as I need to update my portfolio,plus his work is totally amazing! This is the makeup look for a photo shoot that I did,and I was bored while waiting for the photographer,so I took some pictures on my Iphone LOL,but I think the pics came out decent. He had a portable studio,and just for me he brought the pink backdrop! This is a sneak peek Iphone pic..more to come soon!